Scream Queen! Livid Beyonce Lashes Out Against Jay Z As Divorce Rumors Continue To Swirl — Inside Their 'Worst' Fight EVER! Sources say they’re not even trying to hide it anymore. 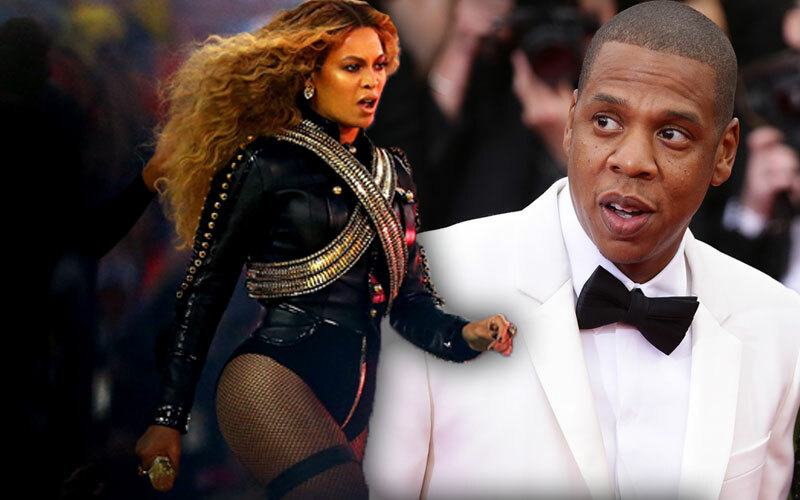 Much like her BFF Kim Kardashian's crumbling marriage to hubby Kanye West, Beyonce's latest stint with Jay Z proves that their relationship is ones again is on the bitter brink of divorce. Sources told Radar Online, that during one of the couple's heated arguments, Beyonce "was screaming at him [Jay z] at the top of her lungs," and even told him she "could not deal with it anymore!" “Beyonce and Jay Z have been living in separate bedrooms in their house pretty much since they moved in,” the insider confessed. This might not comes as much of a shock given the immense amount of strain the troubled couple's marriage has been through in recent years. Not only has the 46-rapper been accused of cheating with everyone from Rihanna to Rita Ora, but the disastrous duo now also faces a nasty paternity battle with 22-year-old Rymir Satterthwaiste, who claims to be the rap mogul's love child. Will this be the final straw for the estranged couple? Tweet us your thoughts!